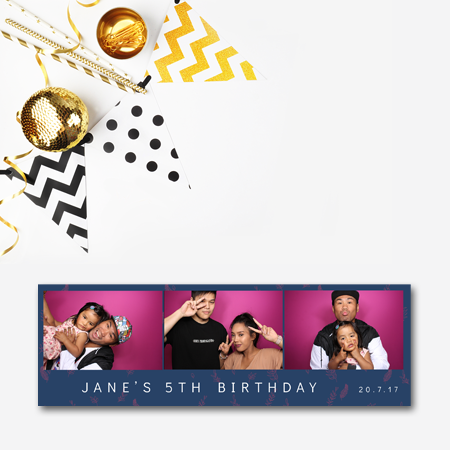 Leaves - Photobooth Design Co.
‘Leaves’ package includes 3 x layouts (horizontal photostrip, traditional photostrip, and postcard layout) – fully layered PSD files that are easily customisable. 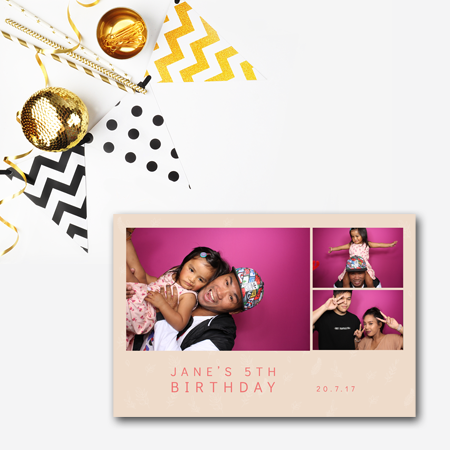 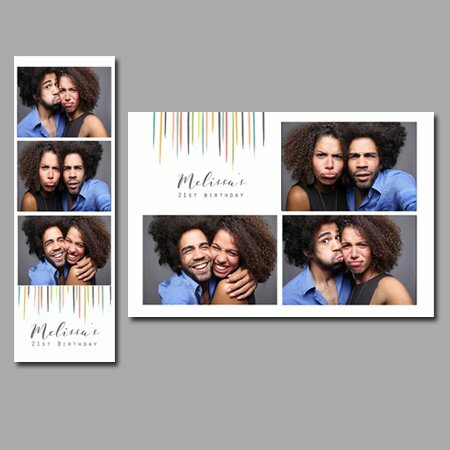 Fully layered PSD file can be customised to suit any popular photobooth software. 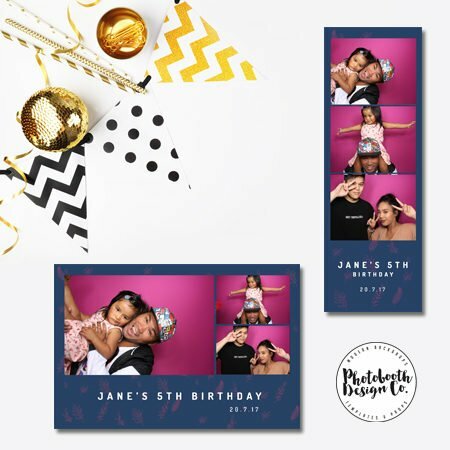 Package also includes font information, photo coordinates, DSLRBooth Software ready to import Zip files, graphic PNG (overlay) files, background images, PSD files.